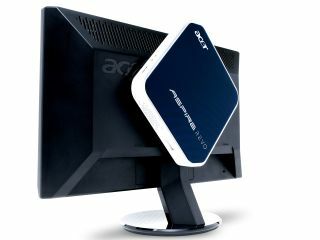 Acer is close to overtaking Dell in the PC market, the first time a non-US based computing company has managed to get so high in the computing table. According to the New York Times, the company is poised to grab the number two spot, with Roger L Kay, a PC industry analyst telling the paper: "That is a big achievement, and they have beaten the odds." Speaking about Acer's rise to the (near) top, its CEO Gianfranco Lanci says that it's the company's super-efficient sales model that has lead them to the number two spot. "We collect the order from the customer, place the order with the manufacturer and they ship it," explains Lanci. "We don't touch the goods." It seems that second place is not something which Acer is happy with, however. Back in April TechRadar ran a story stating that Lanci wanted Acer to be number one, saying at a press launch in Amsterdam the company "will be number one within a year." Hmm, wonder what HP thinks about that? One step at a time Acer, one step at a time.